With clear blue skies and glistening seas, the Bay of Islands is a picturesque destination in New Zealand encompassing more than 140 subtropical islands next to the country's North Island. 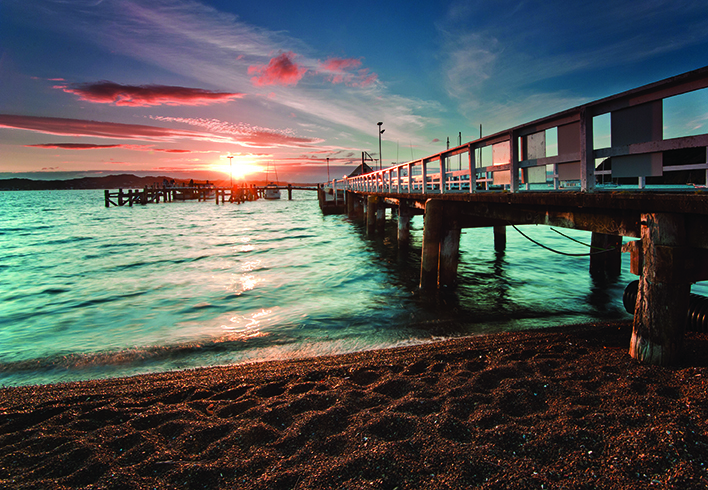 It’s known for its unspoilt beaches, big-game fishing and Maori cultural artefacts. Paihia, known as the ‘Jewel of the Bay Islands’, is a gorgeous seaside township and a perfect base for exploring the golden beaches and tranquil harbours. Water sports are abundant, from swimming with dolphins, sailing, and sea kayaking. A short ferry ride across the water from Paihia is the 19th-century whaling port of Russell – a great spot to have lunch and visit historic sights. Spend the afternoon touring ‘Pompallier House’ a nineteenth-century missionary which once served as the headquarters to the French Catholic mission to the Western Pacific, as well as ‘Christ Church’ New Zealand’s oldest existing church built in 1835. The Bay of Islands is the gateway to the rest of Northland. Set amongst a backdrop of breath-taking landscapes - from heli-picnics to personal chefs being helicoptered directly to your charter boat, or private tastings at the Bay of Island's best wineries. From the unspoilt West Coast, home to the oldest living rainforest in the world to Ninety Mile Beach and Cape Reinga – the Bay of Islands really offers it all. Heritage and culture are what sets Hong Kong apart from the rest of Asia – indeed the world. With a largely Chinese population and over 100 years of British colonial history, Hong Kong is a unique fusion of Western and Eastern cultures where the old and the new thrive side by side. A fascinating and diverse country, intertwined with the mainland Chinese excursions, set your course to Hong Kong for a truly memorable holiday. Whether you prefer a private tour of Chinese antiques or a fine dining experience from some of the world's top chefs, like Joel Robouchon and Alain Ducasse, Hong Kong is the place to fulfil any luxury request. 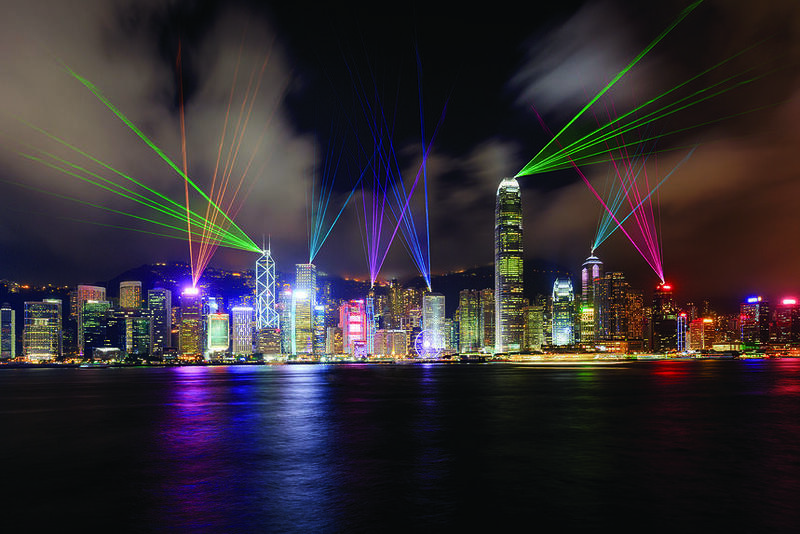 One of the world’s most iconic skylines comes to life on Victoria Harbour with A Symphony of Lights, a multimedia showcases the glamourous night vista of the city. Many must-see travel itineraries count this one-of-a-kind viewpoint. Lucky you if you’re in Hong Kong during Chinese New Year, the city’s biggest and most colourful festival! It is impossible to not be caught up in the energy as you squeeze into crowded temples to pray for good fortune, browse festive markets selling auspicious foods and blooms and photograph the shock-red lanterns that adorn the city. Its incense-filled temples, colonial buildings and glass-and-steel skyscrapers, along with its ancient traditions and lively festivals, have made Hong Kong a living culture experience.